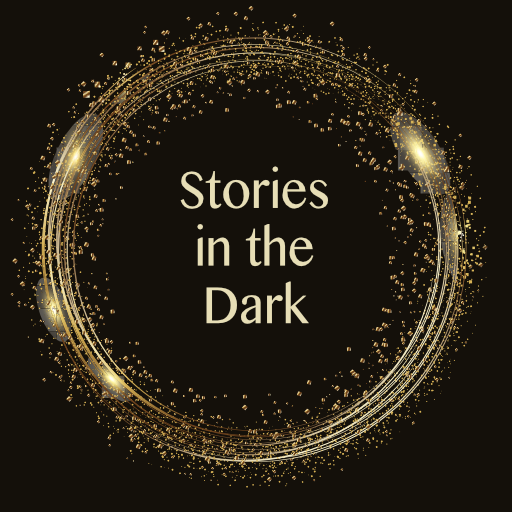 He steps out of a shadow and finds his prey. 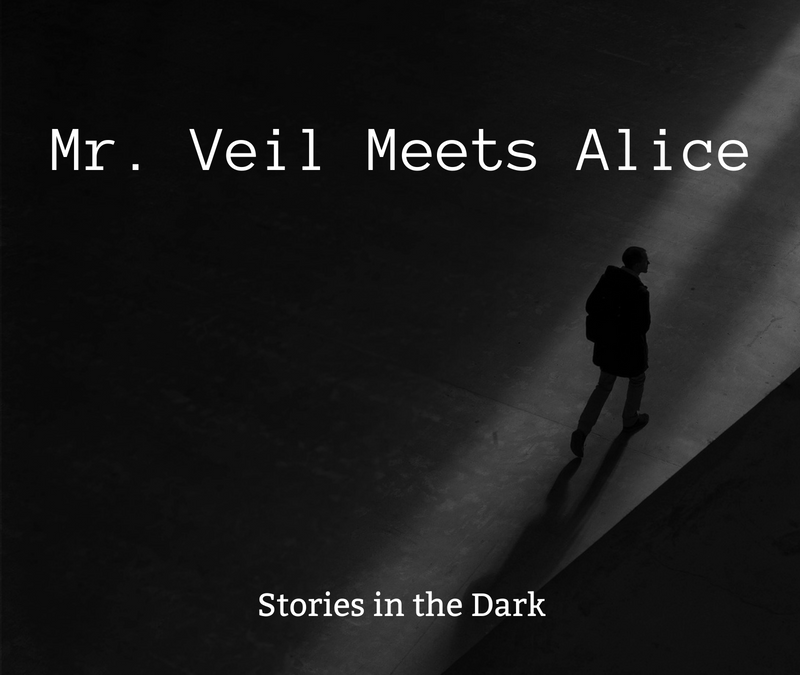 Mr. Veil is the darkest thing out there, and in this story we learn how he meets Alice – a meeting that we will find, in later stories, has repercussions throughout the universe. This is where it starts.